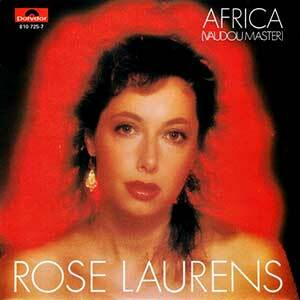 Rose Laurens – Africa (Voodoo Master) – Official Music Video. The song was written by Jean-Michel Bériat, Jean-Pierre Goussaud and Elaine Stive. 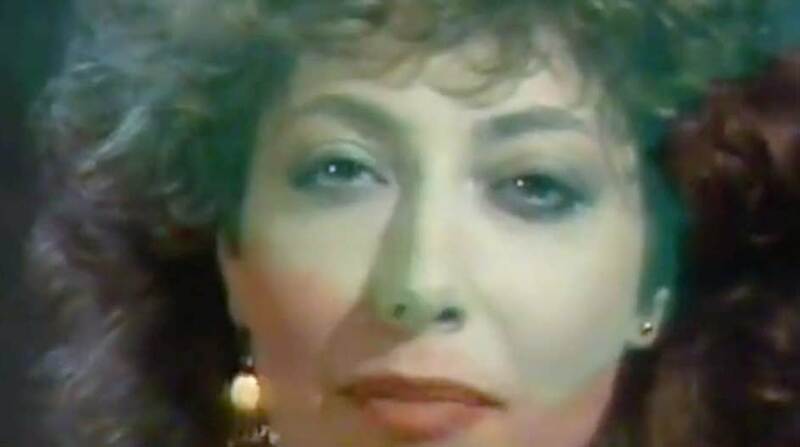 “Africa – Vaudau Master” was released as the single from her second album “Déraisonnable” (1982) in March 1982 in France (see French version bellow). English version followed in March 1983. “Africa (Voodoo Master)” reached number 1 in the singles chart in Austria, #2 in Switzerland and Norway and #3 in Germany. In 1994, a CD “Africa (Remix ’94)” with three remixed versions was released.